How To Know If You Have Inflammation And Autoimmune Disease? Inflammation and Autoimmune Disease are rapidly on the rise in the US. 53 million Americans have an autoimmune disease, mostly females. (This includes 1 in 5 females and 1 in 7 males.) Autoimmune diseases are growing at ever increasing rates, to the amazement of the health community. Many are undiagnosed. What is causing it? What can we do about it? Why is the conventional medical community failing to stop this epidemic? I run into people all the time who are unaware that their maladies stem from inflammation. Inflammation leads to autoimmune disease. Conventional doctors don’t recognize the symptoms, and if they can’t name a symptom and prescribe a pill, they often don’t even acknowledge that their patient is ill. Furthermore, the traditional approach of naming the syndrome and giving the patients pills is not healing the body. It is not putting the disease into remission. It is covering up the symptoms, and it is only exasperating the problem. Autoimmune disease is rapidly increasing in the United States. Why is this happening? In the last couple of decades, there has been a shift in lifestyle, in our food, in our environment, and they are all having a diverse effect on the human body. The logical place to start is to figure out if you have inflammation. Then, if you have one or more of these symptoms below, find out what can you do about it other than the conventional medicine response of prescribing steroids or some other prescription medicine. How Do You Know If You Have Inflammation Which Leads To Autoimmune Disease? Do you have joint pain or stiffness? Do you have brain fog, especially when you get up in the morning? Does it take a cup of coffee or two or three to get your brain up to snuff? Are you bloating, belching or passing gas? Are you tired when you get up? If you have any of the symptoms listed above, you are struggling with inflammation. What Are The Triggers Of Inflammation? It’s All About Toxic Load. 1. Genetic Vulnerability – A conventional MD sees this as the only cause. The reality is that it is only one of the causes. If you don’t eat real live green food, your genetic vulnerability light switch can be turned on. These are the markers you genetically inherited, but they don’t need to be turned on unless your body functions are not working properly. Your body is desperate for nutrients, and you need to concentrate on getting the best, farm to table food without the chemicals, so that the light switch does not turn on. Food Sensitivities – Common foods that create sensitivities are corn, soy, dairy, gluten, grains, legumes, eggs and nightshades. But your sensitivities could be uncommon like mine. 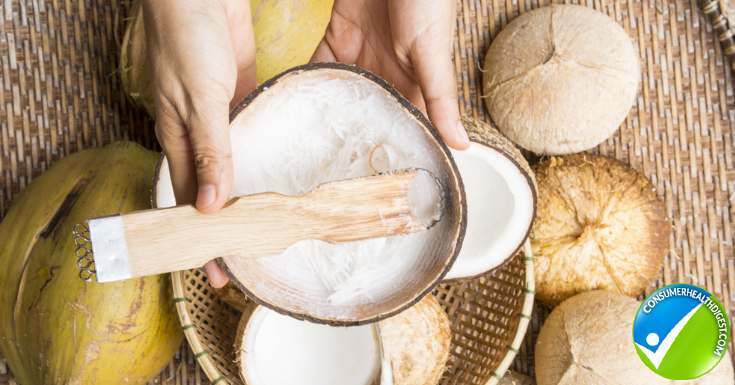 I refer to food sensitivities as my kryptonite, as my body has an immediate response to my food sensitivities and I get an immediate response of inflammation. Toxins (they have invaded our lives and are everywhere.) Toxins are in our food, our cosmetics, our cleaning supplies, our water, our air, our drugs and we have toxic lack of sleep, stress, ANTs (anxious negative thoughts), toxic relationships and toxic lack of movement all of which exasperate the problem. They all contribute to inflammation. Chemicals (there are 80,000 chemicals in our environment. There are 1700 more chemicals introduced into our environment every year. The safety of the chemical is left up to the manufacturer. Wheat, Whether You Are Tolerant Of Gluten Or Not, we are not born with an enzyme to properly digest wheat…and over time it can cause permeability in the gut wall. It could be smoke in the air from local fires. 4. Toxic metals in our bodies – Toxic metals are everywhere and accumulate in the body. The body has no need for these metals, and stores them in your body fat. It doesn’t take large quantities of these metals to start to wreak havoc on the body. Each toxic metal attacks and hinders a different body system. If you have eliminated toxins from other areas of your life, your food, your cosmetics, your drugs, your kitchen utensils, your water, and you have your stress under control, and if you are still struggling with inflammation, toxic metals are the next area to concentrate on. The problems begin when the body burden from all of these toxic factors become too great for the body to handle. Autoimmune diseases are the # 1 health malady in the United States. In total there are more than 100 of them. They are the # 1 cause of body dysfunction in the United States. All of these diseases start with inflammation as a result of leaky gut syndrome. Autoimmune also includes symptoms that don’t fit into a named peg hole yet. I was diagnosed with undefined autoimmune disease. Cancer is just being explored as a possible leaky gut issue. Unlike the conventional medical approach which wants to identify the disease and prescribe pills. 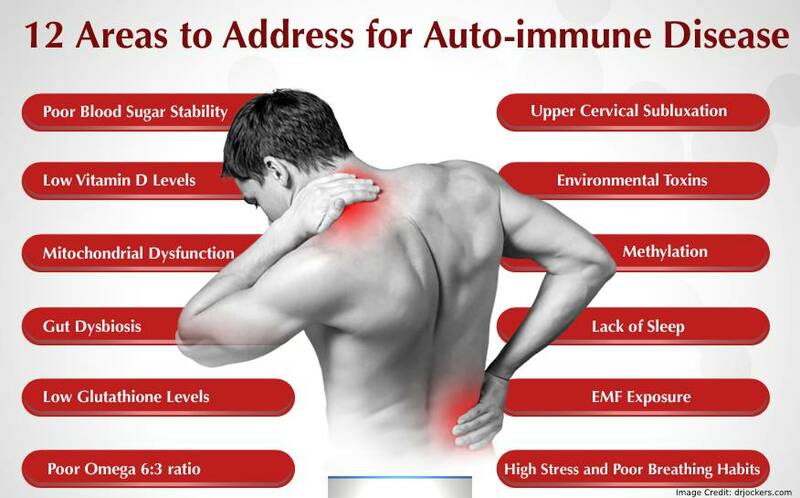 The Functional Medicine approach to Autoimmunity is to bring balance back to the body. Not to name the dysfunction, necessarily, but to enable the body to heal itself where ever there is inflammation. The key is to heal an inflamed gut. A functional doctor doesn’t treat the complaint; they want to heal what is causing the complaint. There are more bacteria in the gut than there are cells in the body. These bacteria send messages to all functions of the body. There is even a brain-gut connection. The gut is your second brain. So What In The World Is Leaky Gut? This is my paraphrasing Dr. Tom O Bryan’s explanation on how this works. Your gut has a wall that is only 1 cell thick. On that wall are little tiny fingers, like a shag carpet. Over the shag carpet is something like cheese cloth. The bacteria in the gut break our food down into amino acids. A healthy gut lining, allows friendly amino acids to go into our system as name tags that are recognized particles. If our digestion isn’t working properly, if we don’t have enough “good” bacteria, large chunks of food are in the gut, not yet broken down into amino acids. Leaky gut is where the link in the chain of your gut breaks, and tiny little holes allow these larger food particles to pass through the wall and into your bloodstream. Your immune system is set up to identify “name tags” according to Dr. Susan Blum. All your cells have name tags so that your immune system knows that they are supposed to be there, so it doesn’t attack them. Digestion is supposed to destroy the “name tags” on food. But if the food isn’t broken down properly, and if it is left in big chunks, it can cause holes in the cheese cloth barrier over the shags and get into the body cavity. They still have their “name tags,” and your immune system can’t identify them and goes “whoa” and attacks. Over time, you can build up antibodies against any food that is slipping through, chicken, tomatoes or a long list of other foods that are your sensitivities. Your gut heals itself every 7 days, but eventually it can’t keep up. When these particles are attacked, the immune system is signaled to attack different body systems, where ever our greatest vulnerability is. For me, it was my muscles and joints, my liver and my pancreas. For someone else it might be their thyroid. It is what causes MS and Lupus, and it is what causes Rheumatoid Arthritis and diabetes. It causes brain fog and eventually it causes Alzheimer’s. It is now thought to be what causes Parkinson’s. It might even cause autism. It causes healthy body functions to break down. What You Can Do To Help Your Body And Heal a Leaky Gut. 1.Get a food sensitivity test done, and whatever they are for you, avoid all of them like the plague. I have 18 of them, and refer to them as my kryptonite. It is possible, after your gut heals for a while, that you can bring them back into your diet one at a time. But for now, they are gone. 2.Eliminate toxins in your life. You can research on the EWG site for a list of products low in toxins. You can buy my book, “It Feels Good to Feel Good, learn to eliminate toxins, reduce inflammation and feel great again” which identifies the toxins and what I replaced them with. 3.In my opinion, avoid GMO foods. It can’t be good for the body to eat herbicides, pesticides, or fungicides. If those things are killing bacteria and bugs on our crops, they are also killing the good bacteria in our gut. 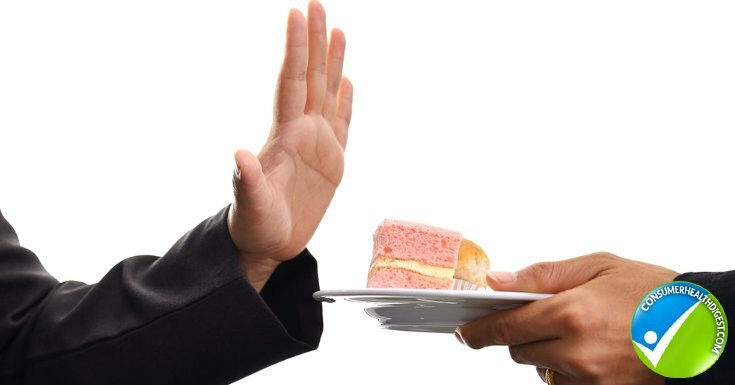 4.Eliminate sugar. It is more addictive than cocaine. It is what causes triglycerides in your body. It is destroying your liver and your pancreas. It is doing damage to your brain and your kidneys. It takes 2 -4 weeks to detox off sugar, and then you don’t care. Sugar also increases appetite, and turns off your body’s ability to know it is full, causing it to crave more sugar. “Sugar in the blood stimulates your immune cells to actively release inflammatory molecules that travel throughout your body causing damage and irritation. There are good and bad gut bacteria. One of the things that need to be increased are the good gut bacteria. You will need a good probiotic and also a good prebiotic. 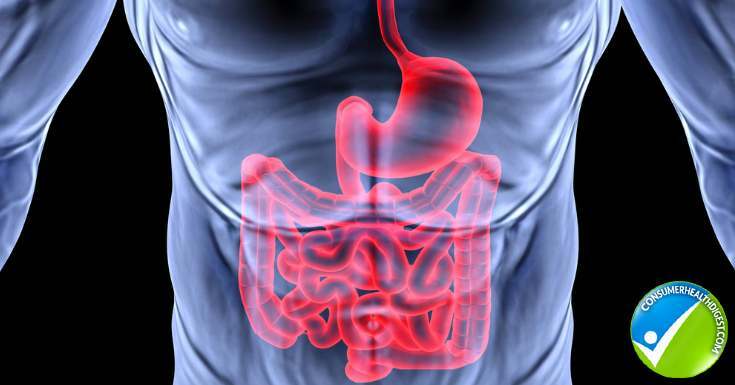 Probiotics add the good guys to your lower intestine. Prebiotics are for your small intestine and eventually feed you good bacteria below. You can also eat prebiotic foods like jicama and asparagus to feed the bacteria in the large intestine so that the good bacteria thrive. Other prebiotics are onions, garlic, leeks, rye, blueberries, bananas, artichokes and chicory. You can increase the good bacteria by eating fermented foods and drinking things like Kombucha. You can also do it eating plain yogurt and kefir. There are also good prebiotics and probiotic supplements to take. I take Klare. I also take Klare enzymes so that I maximize the good nutrients going through the gut wall. Glutamine: Can be found in all animal protein, such as chicken, beef, and dairy. Can also be taken in powder form until balance in the body allows the liver to replenish the L- glutamine naturally 30-60 days. Glutamine is also in beans, cabbage, beets, spinach, and parsley, so don’t focus only on animal sources. If you stop throwing gasoline on the fire, the lining in the gut begins to heal. From personal experience, eliminating food sensitivities, eating live green food, eliminating toxins, eliminating sugar, gave me relief in as little as 2-4 weeks. No pills, I just gave my body the tools needed to heal itself. The body is complicated and healing the gut can be complicated, but it is the place to start to quell the fire on your body systems. Your body will help you heal if you purge the toxins and give it tons of yummy nutrients to function on.